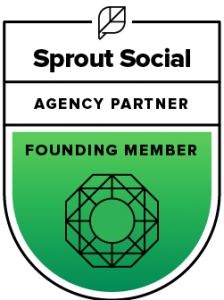 Today, an ineffective social marketing strategy can be the death of your business. There are literally thousands of people searching social media every day who would follow you – if only they knew about you. 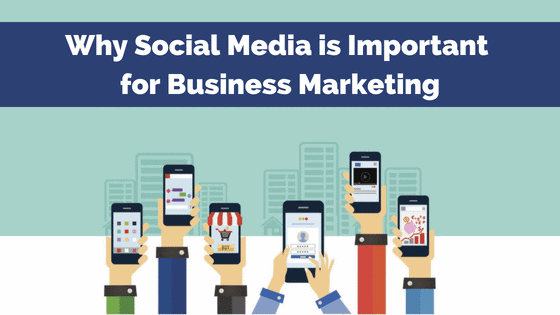 There are many ways to improve your social media strategy, even if it’s not clear to you at the present moment. 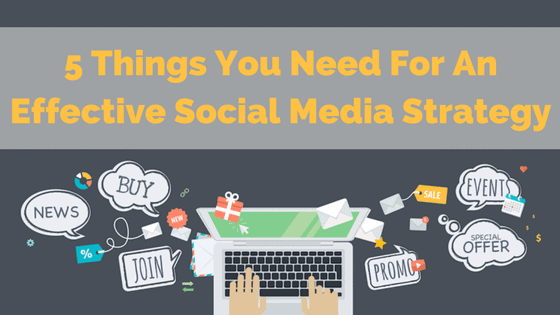 These five strategies, if done correctly, are all you need to harness the fundamentals and create an effective social media strategy for your business. 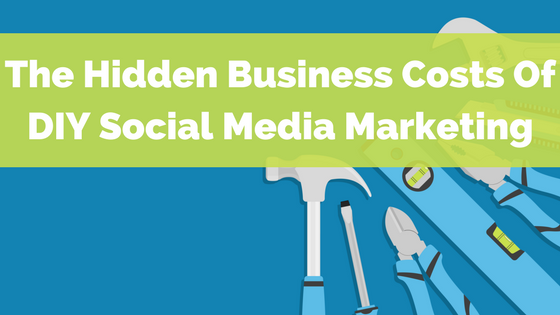 Outsourcing your social media marketing is not an easy decision. No one knows your business better than you. On the other hand, you don’t have the time to manage every single notification, much less work 365 days a year. 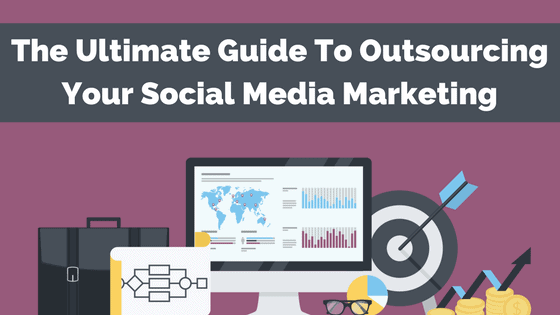 Use this guide to decide if outsourcing your social media marketing to a third party is the best solution. Digitally, we are trying harder than ever to connect with customers. On social, those connections are identified through social media engagements. 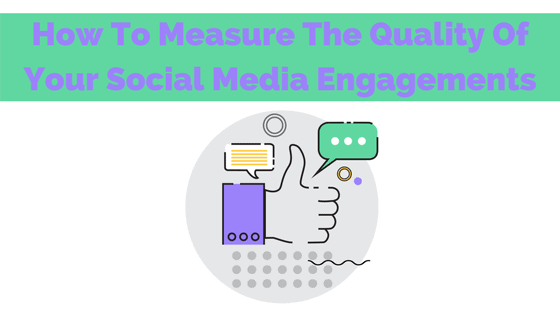 How do we measure the quality of social media engagements? And how do we identify the quality of those engagements? We have a few answers for you.